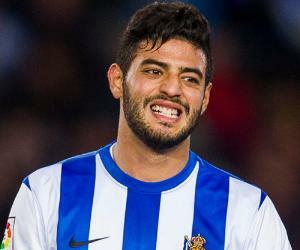 Carlos Vela is a Mexican professional footballer. Check out this biography to know about his childhood, family life, achievements and fun facts about him. 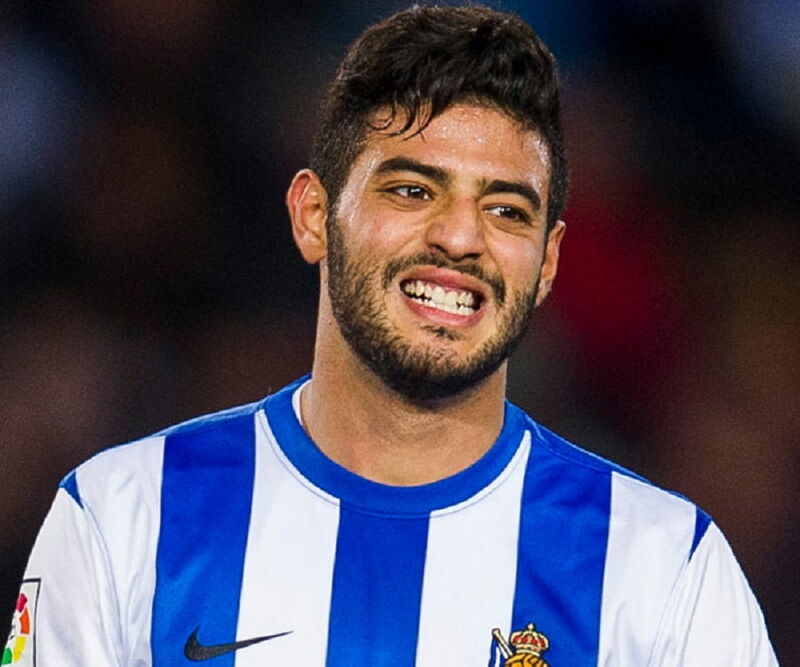 Carlos Vela is a Mexican professional footballer who plays as a forward for Major League Soccer club Los Angeles FC and the Mexico national team. Starting his career at Mexican club Guadalajara, he caught the attention of major European clubs after claiming Golden Boot at the 2005 FIFA U-17 World Championship, which the Mexican team won by defeating Brazil. 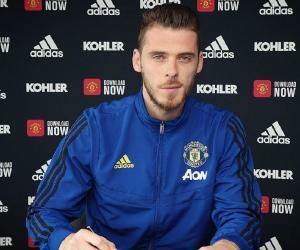 He finally joined the Premier League club Arsenal, but spent most of his time there on loan spells at Spanish clubs like Salamanca, Osasuna and then Real Sociedad, where he eventually decided to stay as a permanent player for six seasons. 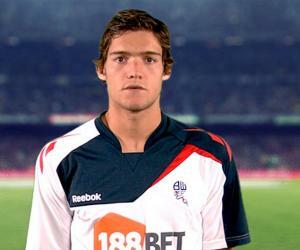 He also played for the English club West Bromwich Albion as a loan player during his time with Arsenal. While he helped the Mexican national team win the CONCACAF Gold Cup and participated in the 2010 FIFA World Cup, he shunned national duty for three years citing personal reasons before returning in November 2014. Carlos Alberto Vela Garrido was born on March 1, 1989, in Cancún, Mexico, to Enrique Vela and Nella Garrido. His father was an iron welder and his mother was a housewife. He has a brother named Alejandro who is also a footballer. His father, who had to retire from semi-professional football due to an injury, enrolled him into local teams at the age of four. His first club was Ko Cha Wolis, where he made significant development and progress under coach Félix Acal. While he played both football and basketball in school, he was forced to choose one at the age of 12, due to conflict between his coaches. In 2001, he was noticed by José Luis Real from C.D. Guadalajara who summoned him to a youth tournament in Buenos Aires, following which he joined the team in 2003. 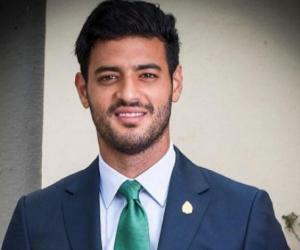 After Carlos Vela helped Mexico win the 2005 FIFA U-17 World Championship as the top scorer with five goals, he was signed by Mexican club Guadalajara. As part of the signing condition, he asked the club to relocate his family from the then-recently-storm-stricken Cancún. Thanks to his Golden Boot in the U-17 World Cup, he gained the attention of a number of European clubs, eventually joining Arsenal in November on a five-year deal for £125,000. As he was unable to play in England due to work permit restrictions for non-EU citizens, he was loaned to Spanish club Celta de Vigo in February 2006, but returned without playing a match. He was again loaned to Spanish Segunda División club Salamanca for the 2006–07 season, during which he assisted in nearly fifty goals apart from his own eight. He drew attention from bigger La Liga clubs, and was loaned to Osasuna for a year, where his first goal against Real Betis earned plaudits from the Spanish press. Upon receiving his work permit on May 22, 2008, he made his competitive debut for Arsenal in their Premier League match against Newcastle United on August 30 as a substitute. On September 23, 2008, he scored a hat-trick on his full debut against Sheffield United in the League Cup, and his second goal was voted one of 'Arsenal's Greatest 50 Goals'. After an ankle injury kept him out during the 2009-10 pre-season campaign, he returned on September 22, 2009 to score a goal and assist in one in Arsenal's 2-0 win against West Bromwich Albion. His contract with Arsenal was renewed on December 10, 2009, and he went on to score two goals in the UEFA Champions League in Arsenal's 6-0 win against Portuguese side Braga. Being loaned to West Brom for the final months of the 2010–11 season, he scored equalizers in the dying minutes of the games against Wolverhampton Wanderers and Stoke City as a late substitute. The following season, he was loaned out to Spanish club Real Sociedad, for which he scored three goals till the end of the season, including crucial equalizers. He expressed his willingness to stay with Real Sociedad at the end of the season and the transfer, which reportedly cost €3 million. The deal was officially finalized on July 17, 2012. Playing predominantly on the right wing during the 2012–13 season, he scored 14 goals and 9 assists. He performed consistently throughout the 2013–14 season, both scoring and assisting, including all four goals in a 4-3 win over Celta Vigo, and was named the 'La Liga Player of the Month' for December 2013. He started the 2014–15 season with a goal in a 4–2 win against Real Madrid and earned the 'Player of the Month' award again with a hat-trick against Elche in November 2014. He was out for two months due to an injury he sustained during the team's 1–4 league defeat to Real Madrid in January 2015, but returned to field on March 22, 2015 against Córdoba. He started the 2015–16 season with two goals in a 4–0 win over Levante in October, but was fined and benched after he failed to report for training in March 2016. 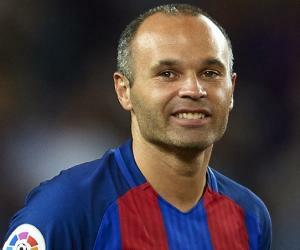 On 10 April 2017, he became the second foreign player with the most appearances for the club with his 200th league match for Real Sociedad in a 3–1 victory against Sporting de Gijón. He was transferred to Major League Soccer club Los Angeles FC on January 1st, 2018, and assisted in the only goal on his debut against Seattle Sounders FC on March 4, 2018. Carlos Vela helped Mexico win the 2005 FIFA U-17 World Championship and claimed the Golden Boot with five goals. His full international debut for the Mexico senior team was in a friendly against Brazil in September 2007 and his first international goal was against Guatemala in Los Angeles the following month. He took the Mexican team to the 2009 CONCACAF Gold Cup final scoring the fifth penalty against Costa Rica and secured 5-0 win against the US in the final with a goal and three assists. He also played a crucial part in Mexico's 4–1 win over El Salvador to qualify for the 2010 World Cup, but sustained an injury in the group match against France. He was suspended from the national team for six months for his involvement in a party, following which he consistently kept excusing himself from national duty for the next three years. He returned to the national team for the friendly matches against the Netherlands and Belarus in November 2014 and was part of the 2015 CONCACAF Gold Cup winning team. Carlos Vela won the 2005 FIFA U-17 World Championship for Mexico and earned the Golden Boot for himself. 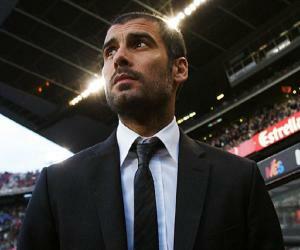 He has been named 'Real Sociedad Player of the Year' twice and 'La Liga Player of the Month' twice. Carlos Vela has previously been linked to Mexican Actress Altair Jarabo in 2010 and Mexican TV personality Shanik Aspe in 2011. 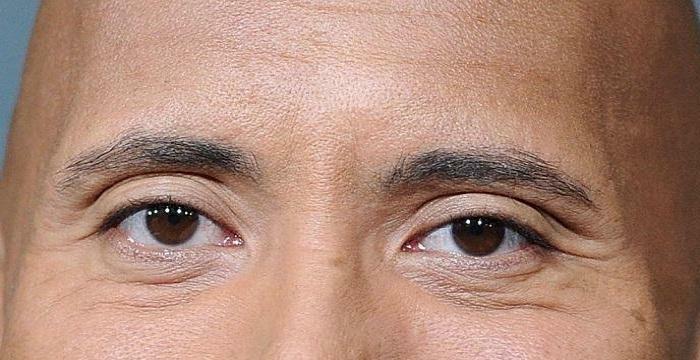 Presently, he is in a relationship with Spanish girlfriend, Saioa Canibano, with whom he has a son named Romeo. Carlos Vela is very fond of his father Enrique Vela. After winning the 2005 FIFA U-17 World Championship on his father's birthday, he took the cup to his father and dedicated his Golden Boot to him.